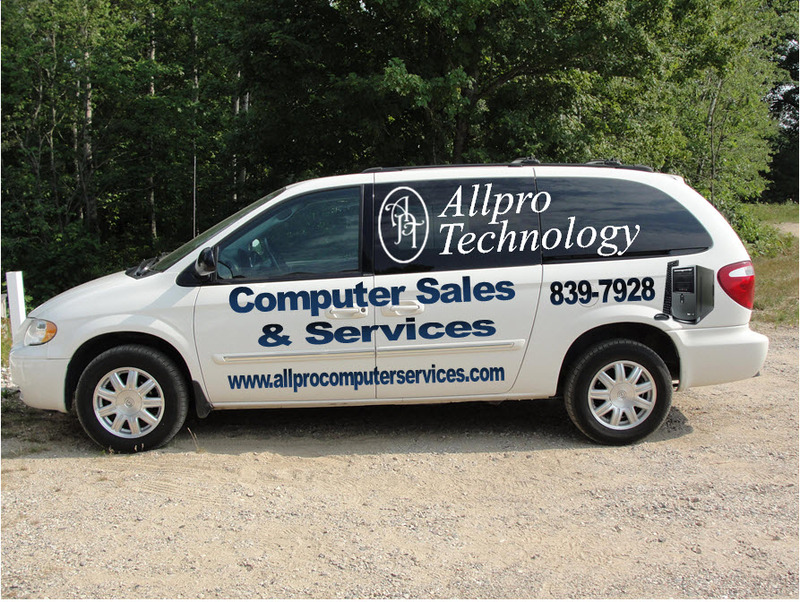 Allpro Technology can assist your business in many ways with our on-site services. Let Allpro Technology lend a helping hand if you’re upgrading your network, adding a server, or just starting from scratch. We will be there to guide you through the difficult task of deciding where to go, and how to accomplish it. We will assist you through each step of your project by providing estimates, offering options for management, and we will set up and deploy the hardware and software for your solution. Having trained experts to assist you through this process can not only save you time, it can also save you money. We will seek out options that best fit your needs and your budget. When the time comes for growth, call Allpro Technology. 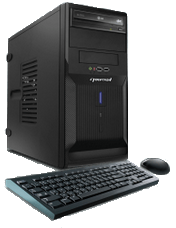 We can schedule regular maintenance and servicing of your computers and office hardware. Whether your computers need blown out to increase performance or need a scheduled clean-up we have a solution for you. Whether your emergency occurs during business hours or not, we can assist with your technology emergency. Allpro Technology's fast and reliable service can make sure you are up and running fast. After hours charges may apply.